New York Fashion Week maybe over, but the Fall Fashion trends are emerging right now! So do you know what’s in season? Well if you are a little stumped or need more inspiration, Macy’s is hosting Fall Fashion Front Row parties across the nation!With so many new trends and throwbacks this season the style options are endless. 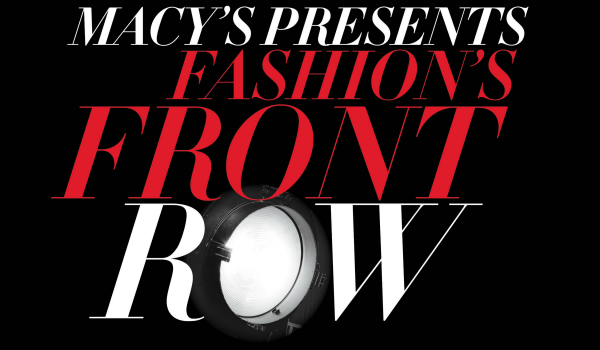 Macy’s is bringing the glamour of Fashion Week to your city! Get a mini Beauty Service including make-up by Lancôme and manicures by OPI, and don’t forget to capture the moment with a selfie at the American Express photo station. Get ready to put your best you forward this Fall! 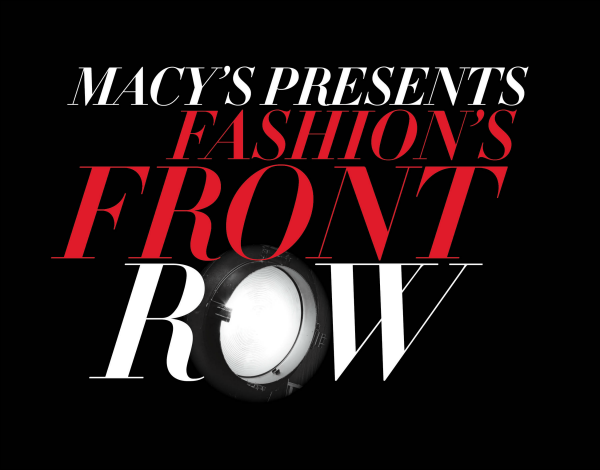 Macy’s is hosting several Front Row shows in the nation, click here to find an event near you. You can also click here to get more information about the shows in your area (FYI.FREE EVENT). 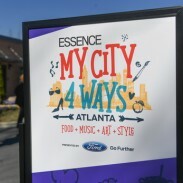 If you are in ATL here is the information: Macy’s Lenox Square (Atlanta, GA) – 9/25, 7pm, hosted by On-Air Radio Personality Stacii Jae with live performances by Nichelle Paris and Trinity K. Bonet! This is a great way to kick off Fall with Fashion so join the party and get festive! 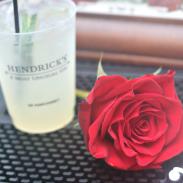 Join The PARTY near you! What trends are you looking forward to most? Are there any Fall staples that you’re just itching to bring out? This looks like a great event. I am looking forward to wearing my boots and leather jacket this fall. I can’t wait to bring out my boots. They are my favorite part of fall! I love sweaters, leggings and boots for fall. I also enjoy incorporating deep jewel tones and scarves. I am happy that the fall is here. I am dying to start wearing my boots again! That is cool they are doing these shows. I would like to see one. I will have to see if near me. It will be so cool to see all the latest fashions. Macy’s has a good track record when it comes to throwing spectacular events. I need a new bulky sweater and a nice pair of slacks. Macy’s is a fantastic store for shopping and finding clothes that make a person feel good. I would love to go to a Front Row show. I am looking forward to bringing out my fall sweaters. They are always so cozy to wear. I’m happy that super skinny jeans are being replaced this fall with other looks. More room for pumpkin treats now! I can’t wait to see all of the new trends in beauty. I need to head over to Macy’s for a makeover. This looks like a great event! I love Fall and am so glad it’s finally here, and I can wear my cooler weather clothes! Tonight’s the night! I hope it’s going to be very exciting and very successful. I love Macy’s, I just recently bought a super cute top from there and I can’t wait to wear it! Cardigans and hoodies are my FAVORITE part of fall!! I’m SO happy it’s finally here! Fall is my favorite time of year. I have more sweaters than I can count… but never have enough. Boots… yup love those too. I have no fashion sense. I wear a lot of black and grey and have always been that way. Deep reds and wines. I guess I am sort of a goth girl cause I am always drawn to clothes with black roses, skulls and have that glam rock star look. I’m ready to bring out my sweaters and scarves! I love fall clothes. I cant wait to bust out those fall riding boots! We have a bit longer down here in Florida though. That looks like a fantastic event. I’d love to see the newest fashion front row and centre. 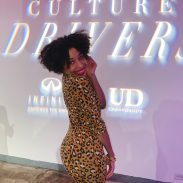 What a fun fashion event! Kiwi i love following your fashion adventures!! I love shopping at Macy’s! Their fall collection is great and with that price point I can pick up a bunch of things.